Network News features member updates and a view of what's happening in our network and membership community. The news posted here represent a collection of activities and what's going on in our world! As a member, you can addd a post or tell us and we'll add it for you! Let us know what's happening in your inner circle? An event, book release, new job... promotion, maybe you're planning something fabulous, or you have an opinion about some of today's currents events and topics ... share it! Post your thoughts, comments, experiences... tell us what's going on. Respond to another member's comments! This section is private... it's just us, be respectful and feel free speak out! Some commentary may reveal shared opinions regarding success and equality for women in the workplace, while others may reflect just being a woman ... balancing lifestyles both personal and professional. Tell us about your business and what we can look forward to. Got a question??? Ask it! Someone is sure to have an answer! This is your community and your NABFEME speak space! Poets! Spoken Word Artists... so you got skills? Well c'mon and rock 'em!! Prepare to drop your favorite verses on friends, strangers and fans! It's the Tele-Mic Nights just for Poets! We know you got this! 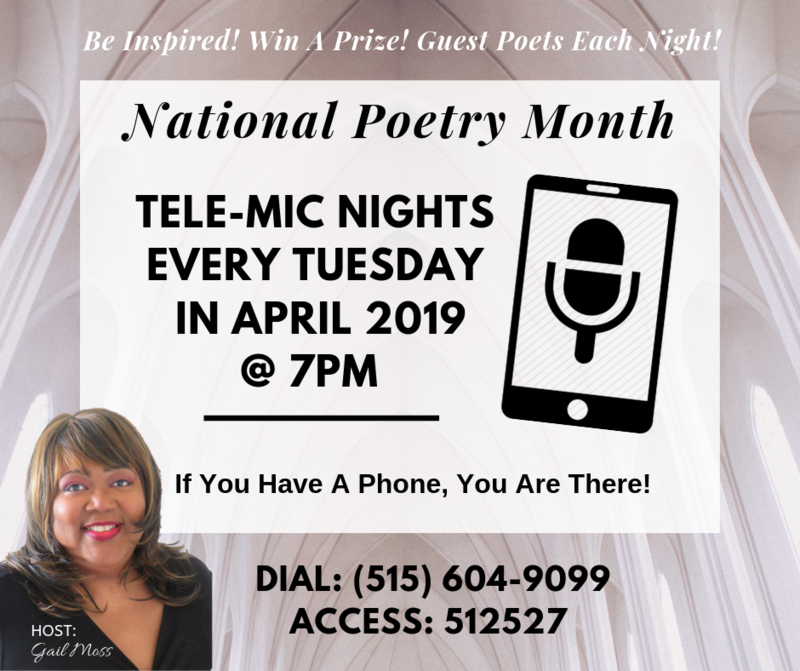 Join NABFEME as we celebrate National Poetry Month with the Tuesday Tele-Mic Night series! 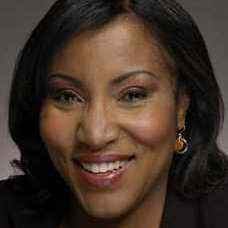 Throughout the month of April, hosted by NABFEME DMV member Ms Gail Moss, this is sure to be an opportunity and evening to connect, network and discover... plus we know its gonna be fun! If you have a phone... you are on!!! 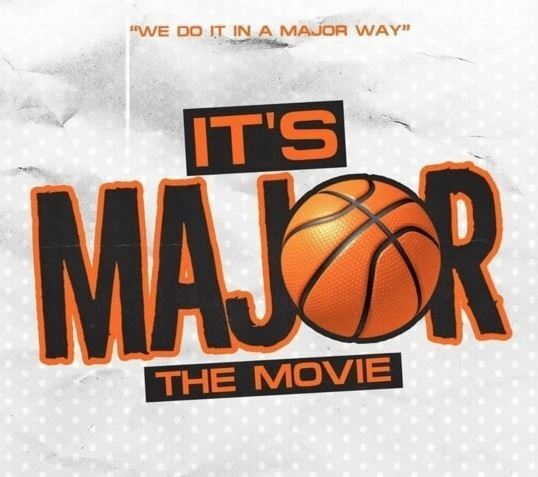 Our NABFEME Atlanta Network Leader Ms Zina Brown is PRODUCER on the upcoming film "It's Major" opening in theaters on April 4th! If the film is showing in your city... please support! 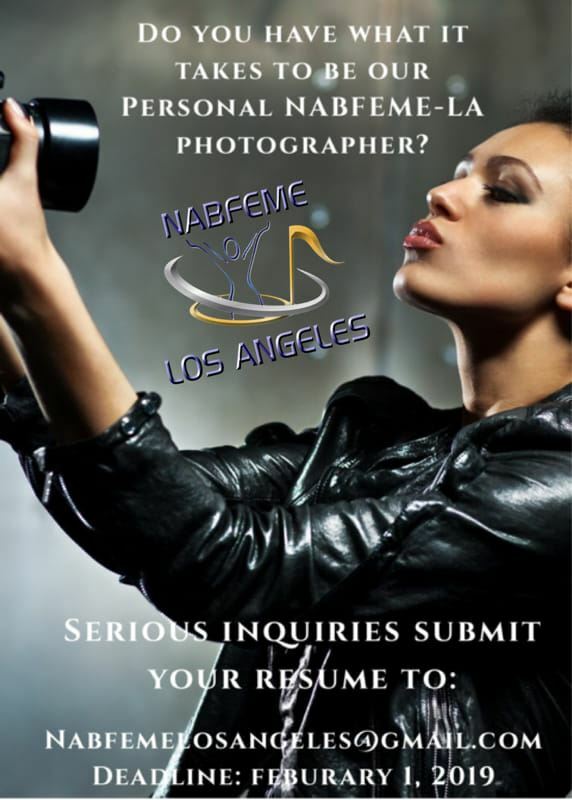 It's hard to believe, however ... NABFEME is approaching 20 years!!! We're excited about our 20th Anniversary and to get more members involved, we introducing our our TAKE 20 Campaign!! 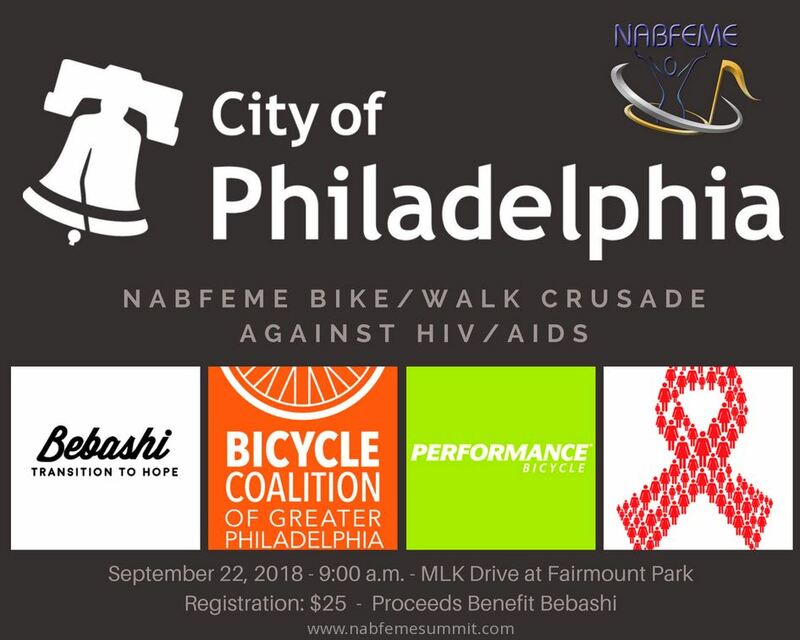 The TAKE 20 Campaign introduces our plans for celebrating the NABFEME 20th Anniversary! 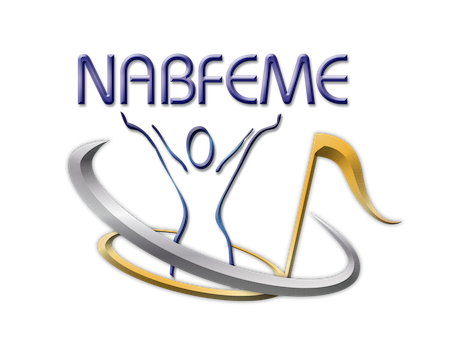 In 2020 NABFEME celebrates 20 years of service with 20 active networks, led by 20 executive Network Leaders! 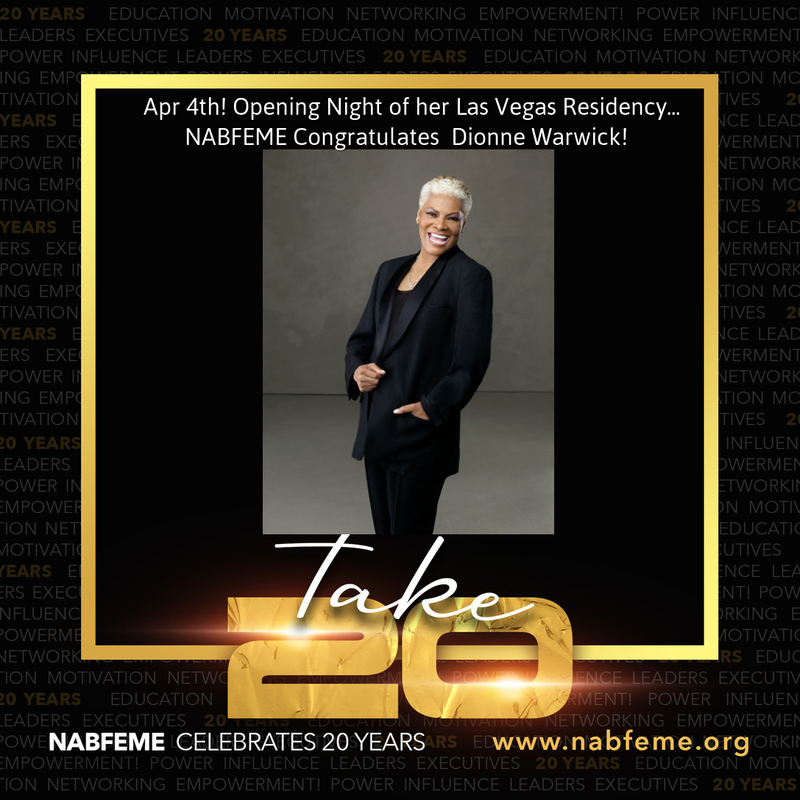 In recognition of our 20 years of networking, empowerment and sisterhood… NABFEME has reduced annual membership dues to $20! 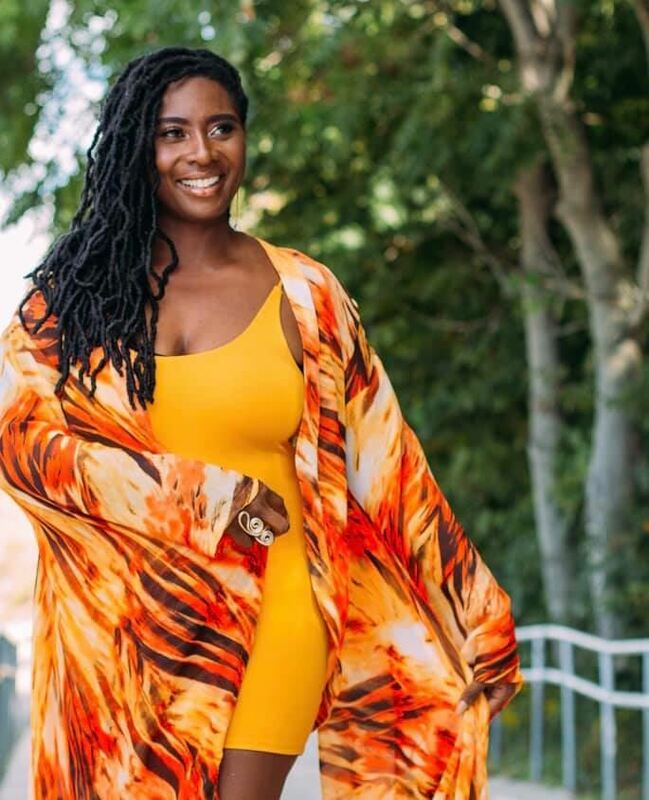 Linking women business leaders, entrepreneurs, music and entertainment professionals … our objective is to deliver meaningful service at the same level, at all times with each encounter and you're invited to Take 20 and join the movement! 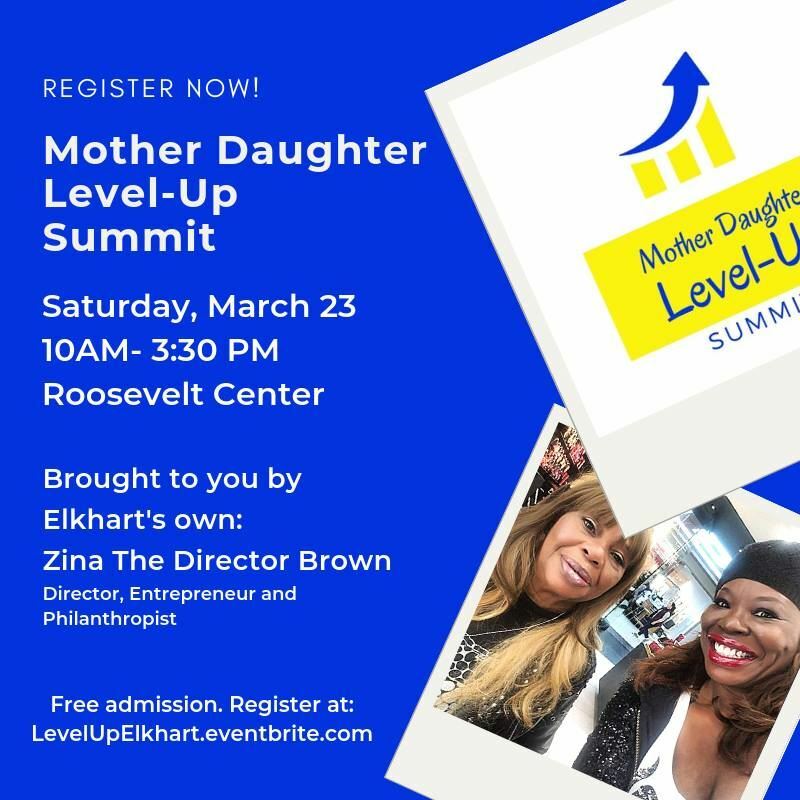 Salute to our NABFEME Atlanta Network Leader, Zina Brown as she presents the Mother and Daughter Level –Up Summit (MDLUS), Saturday, March 23rd at the Roosevelt Center (old Roosevelt elementary school) 215 E. Indiana Ave. Elkhart, IN 46516. 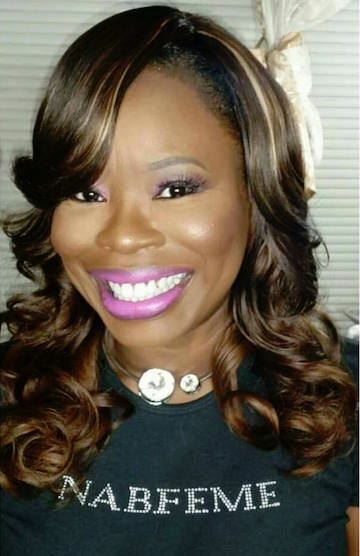 We are excited to welcome to NABFEME singer, songwriter, musician, Mom, wife and entrepreneur ... Kenya McGuire Johnson to our leadership team. 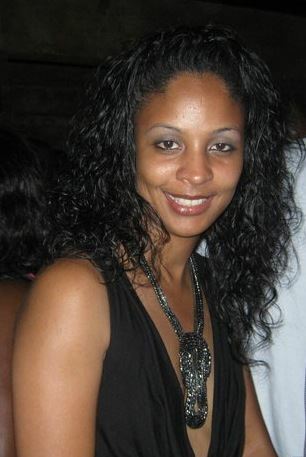 Kenya joins us as Network Leader for NABFEME Chicago! More info to come... in the meantime, visit with Kenya and the Chicago Network on their NABFEME Chicago Facebook page! NABFEME -Sistas Release New Music!! 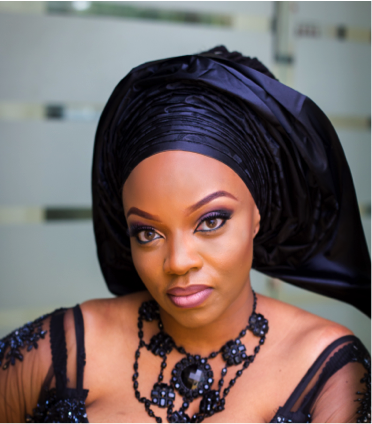 NABFEME "Women In Music" release new tunes and they're hot!! Join in and support our own! Available at most online stores and outlets! 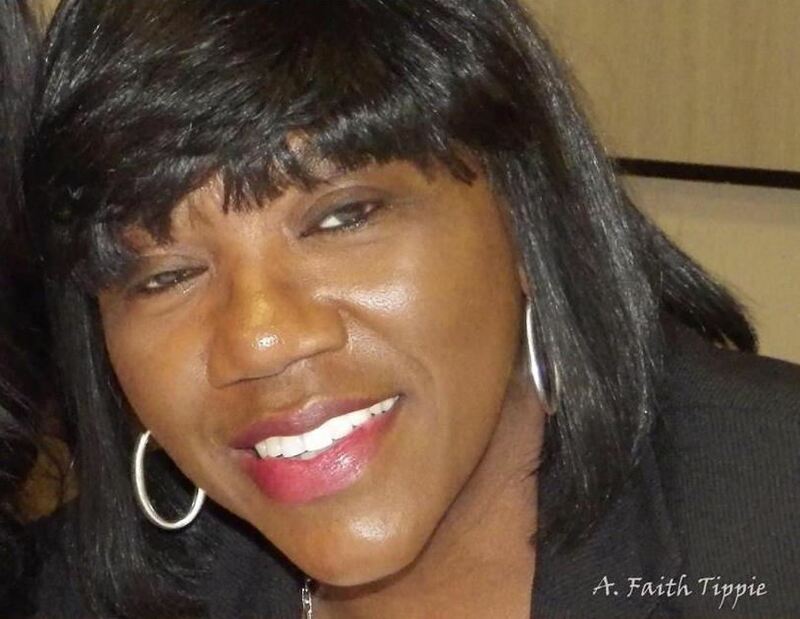 NABFEME Philly, Shirley Lites - "Fire" a dance floor banger! NABFEME Detroit, Joya - "We" soft and sultry, just what you need to cuddle up to! NABFEME Chicago, Kenya - Jazz meets soul inside a holiday classic!